Are you ready to pilot your falcon ship in the biggest space combat the galaxy has ever seen. Blast your way, destroy enemy spaceships, collect power ups and SAVE THE GALAXY!! You are in control of the falcon spacecraft, the most advanced space fighter machine. You are required to protect the galaxy and fight your way. The game is bullet hell space shooter. Were you are in war and hordes of spaceships wants to destroy you. You are the galaxy fighter and the pilot of its falcon spaceship shooting your way. Features: - Fast paced bullet hell game. - Leaderboard to compete against your friends. - Amazing graphics and Special Effects. - Precise controls. 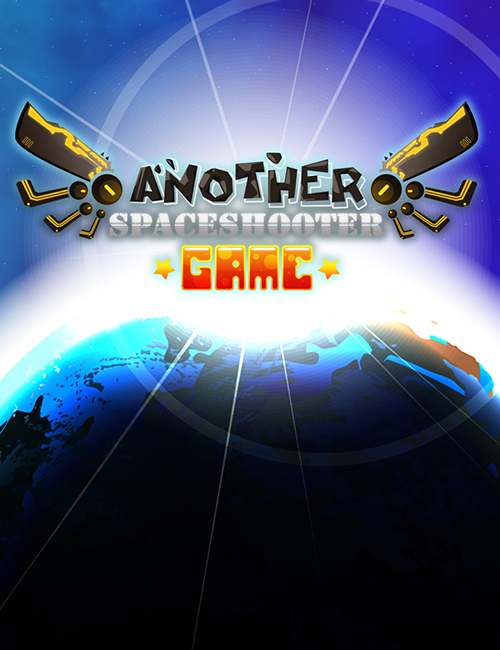 - A space shooter game and you are the badass shooter.